We need laws conducive to maintaining a thriving engineering industry. ACEC Wisconsin advocates for a positive regulatory and business environment for consulting engineering firms to help expand and sustain their businesses. With a long history of action and involvement, ACEC Wisconsin has developed a substantial presence in state, regional and local politics. Our members represent a far-reaching network of grassroots efforts encompassing the entire state. 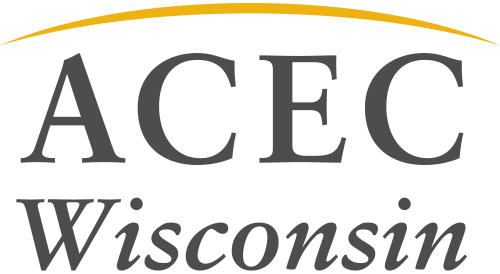 ACEC Wisconsin manages two political funds, hosts candidate events, sends out calls-to-action and vote email notices, and prepares regular briefings for members.